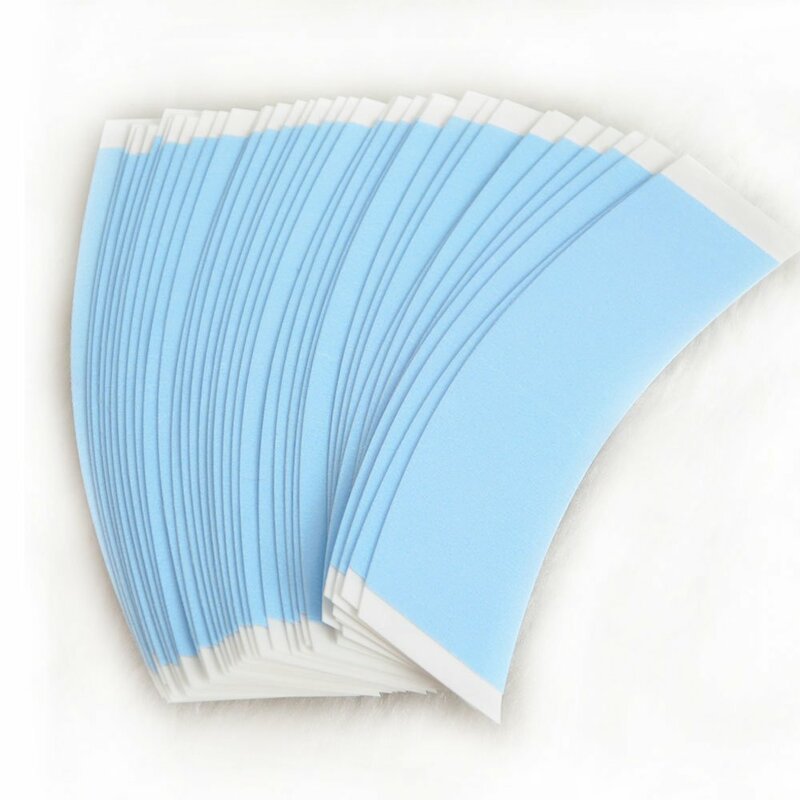 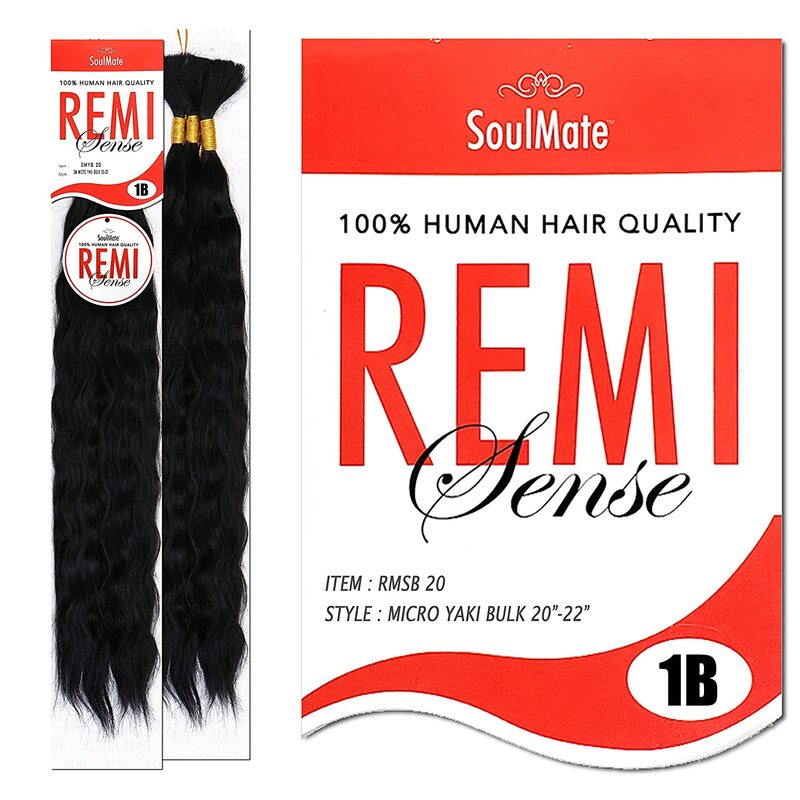 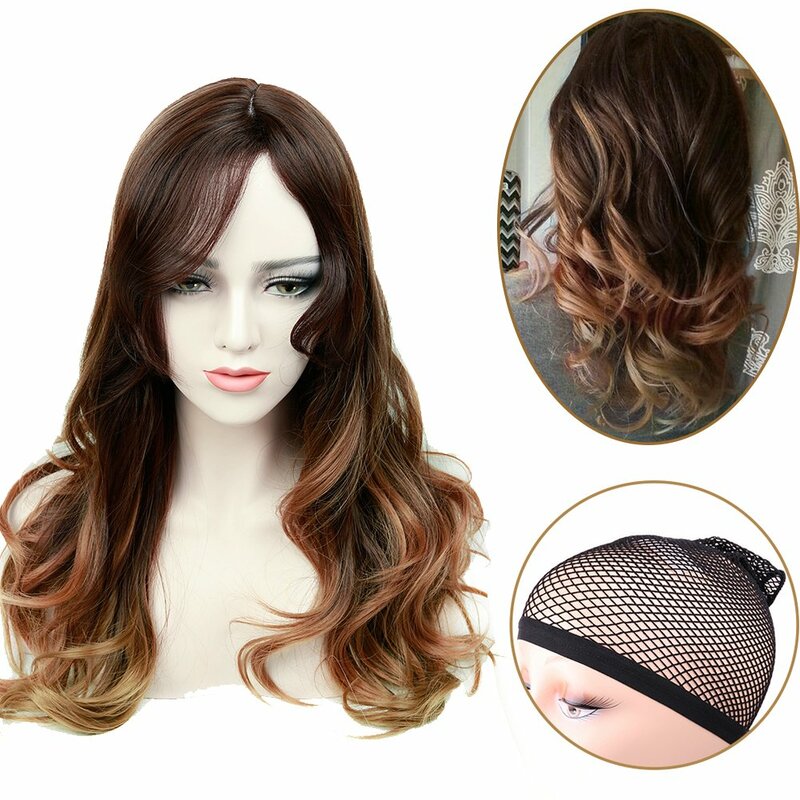 *Natural and Real Looking: premium heat friendly synthetic fiber make your wig more natural with soft touch, which will bring you more charming and confidence. 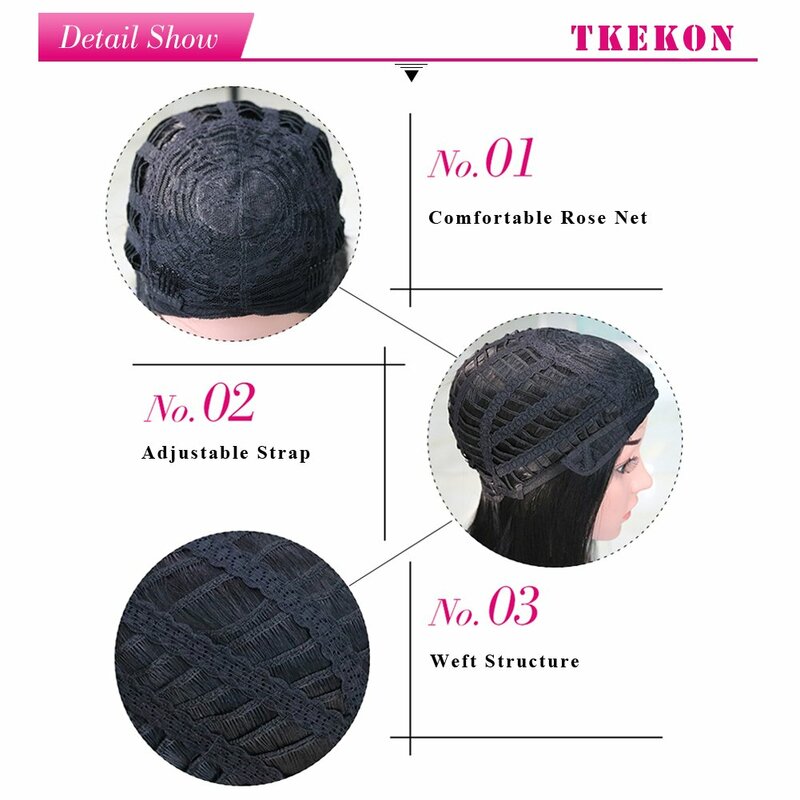 *Wear your wig easily with comfortable feeling: adjustable strap and clips sewn in for an extra security, cap size can be adjusted to 22’’-23’’, fits most people. 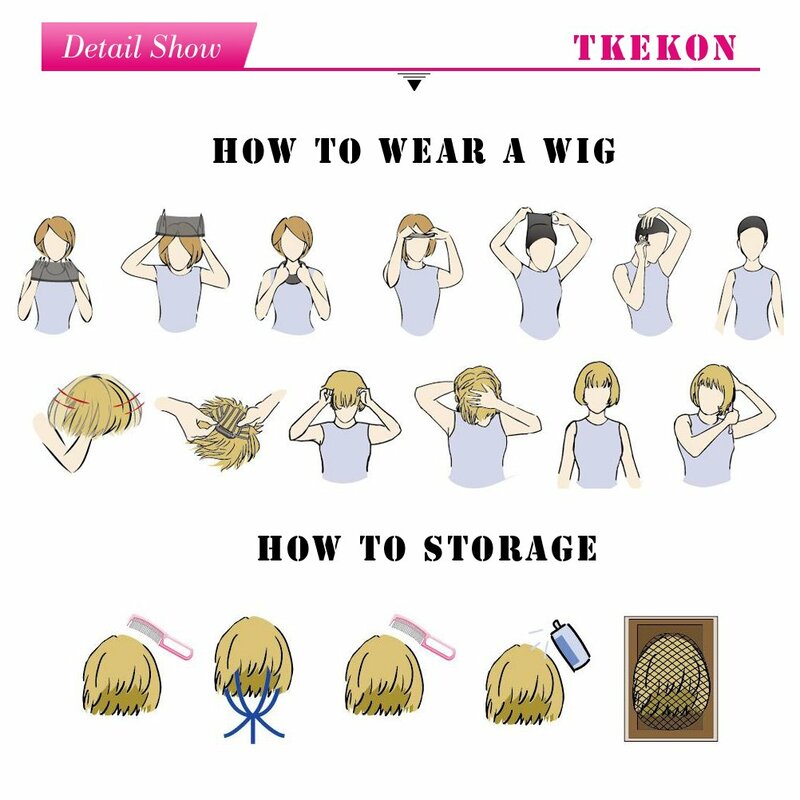 *Style your wig quickly: you can curl or straighten this wig according to your need, but make sure the heat under 100C/ 200F. 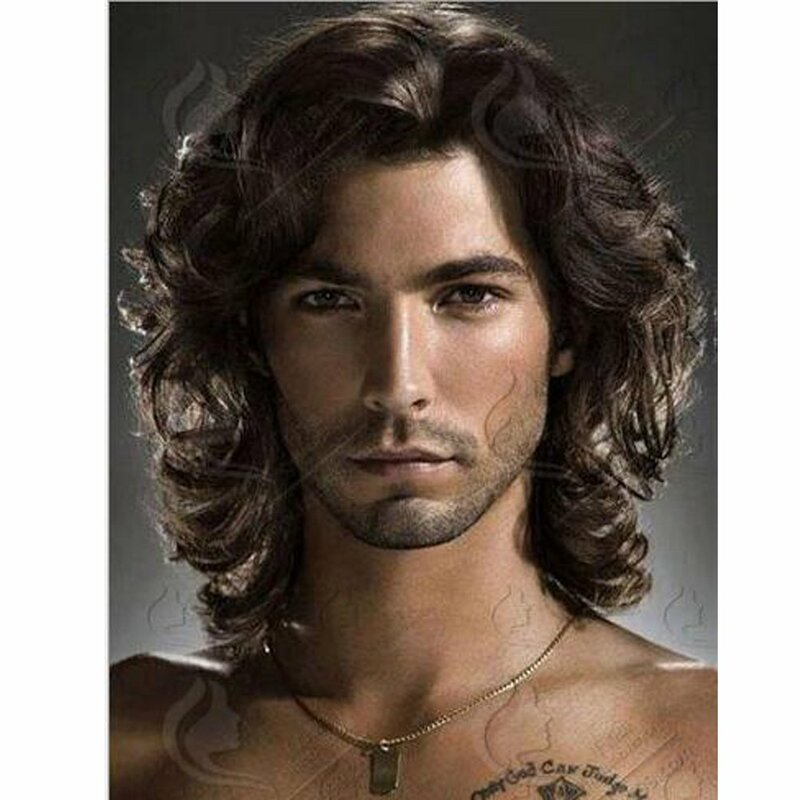 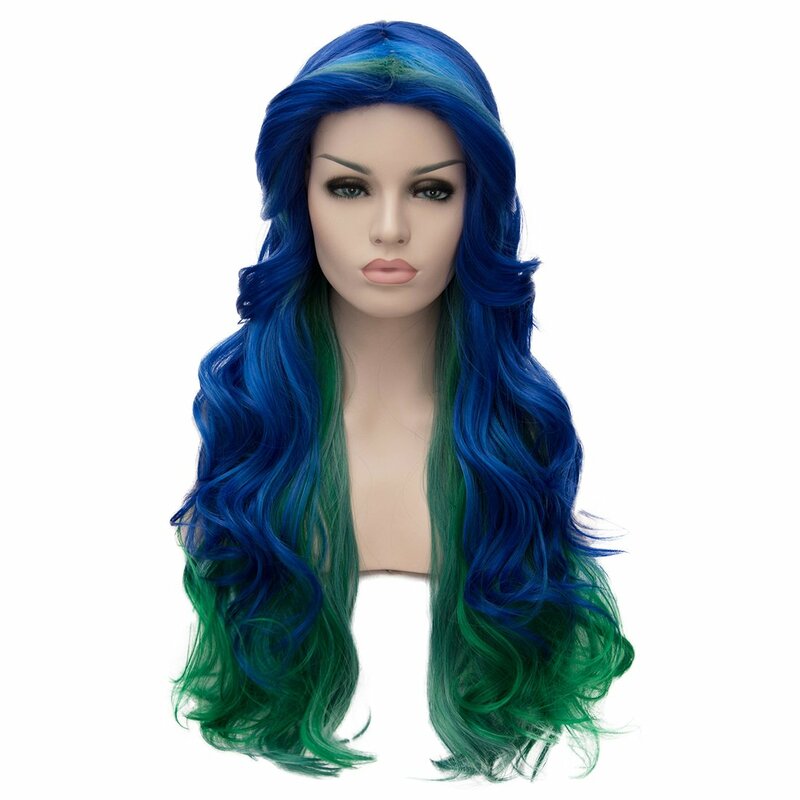 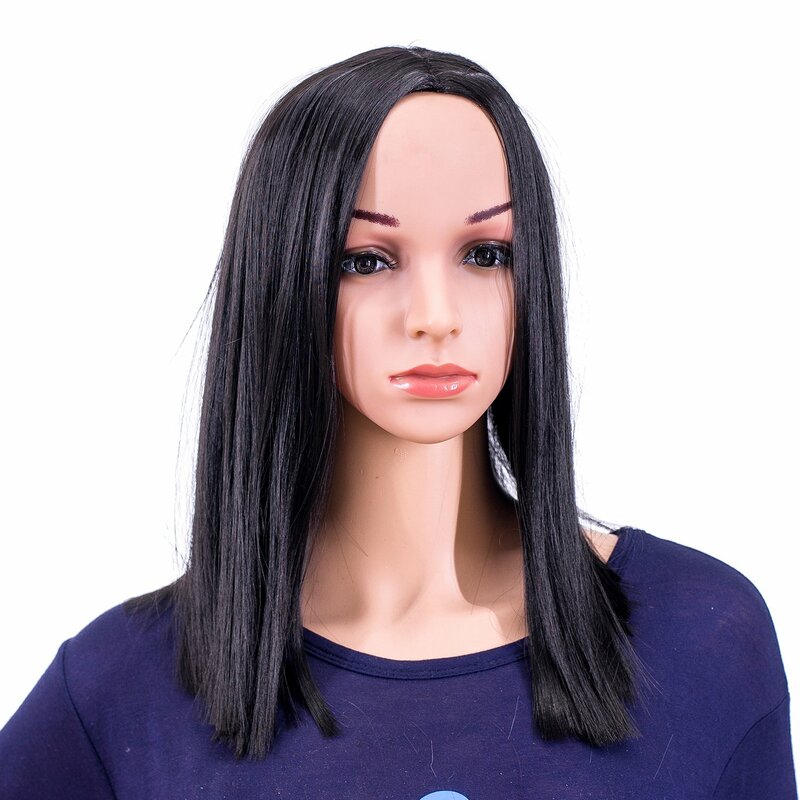 *Find current fashion style wigs: we always keep focus on the latest fashion wigs for you, come here and get your favorite fashion wig. 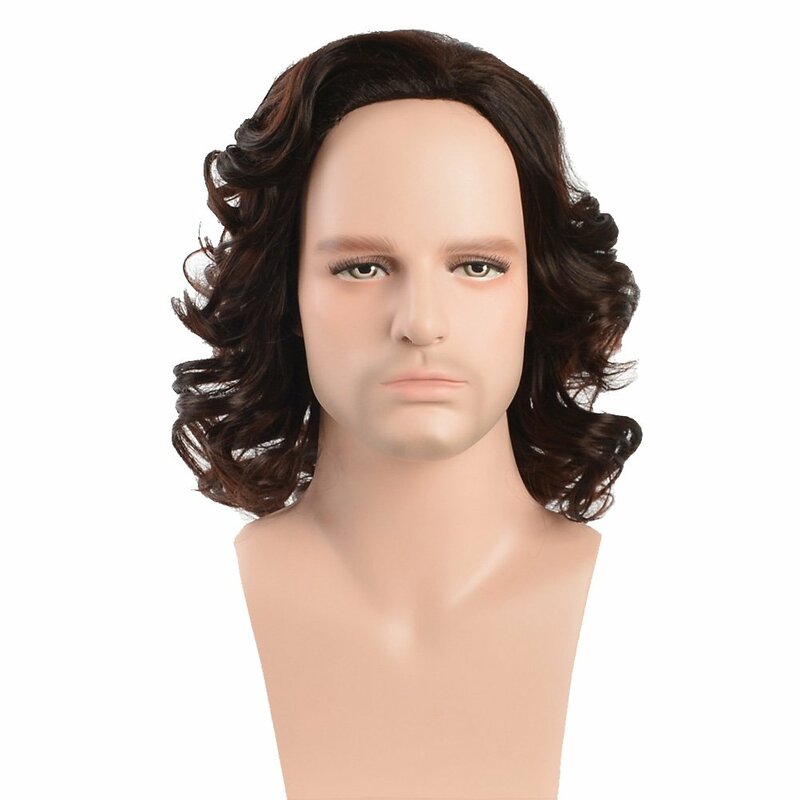 *More choice for your need: you can always find your wig here for your cosplay, costume party, theme party, daily use, dating, fashion style or just for fun. 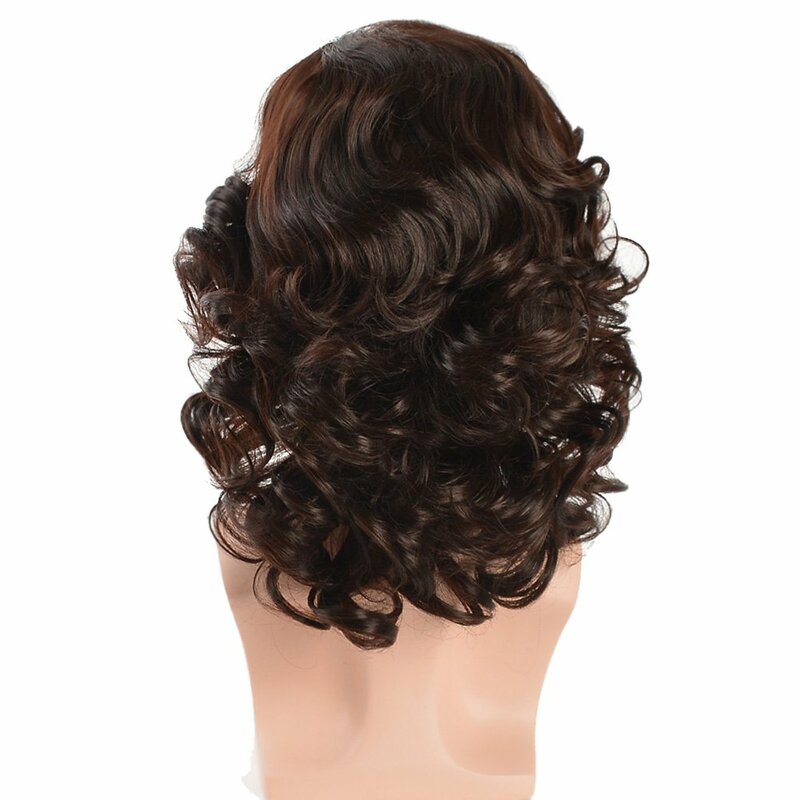 The wig don't need to be washed frequently, but care and maintain it regularly. 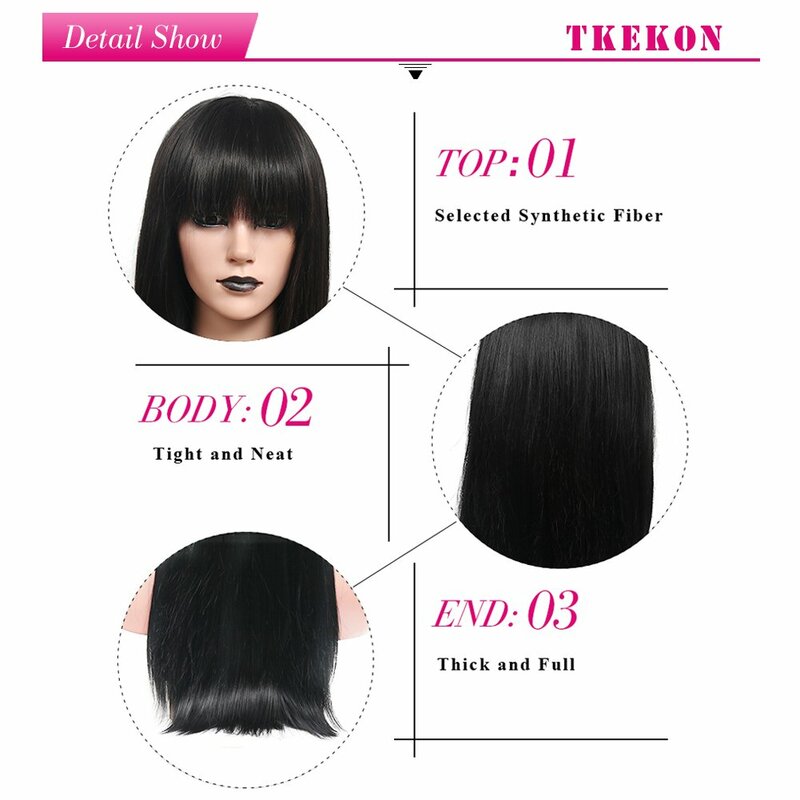 All synthetic hair wigs happened to minimum shedding and tangling which is normal. 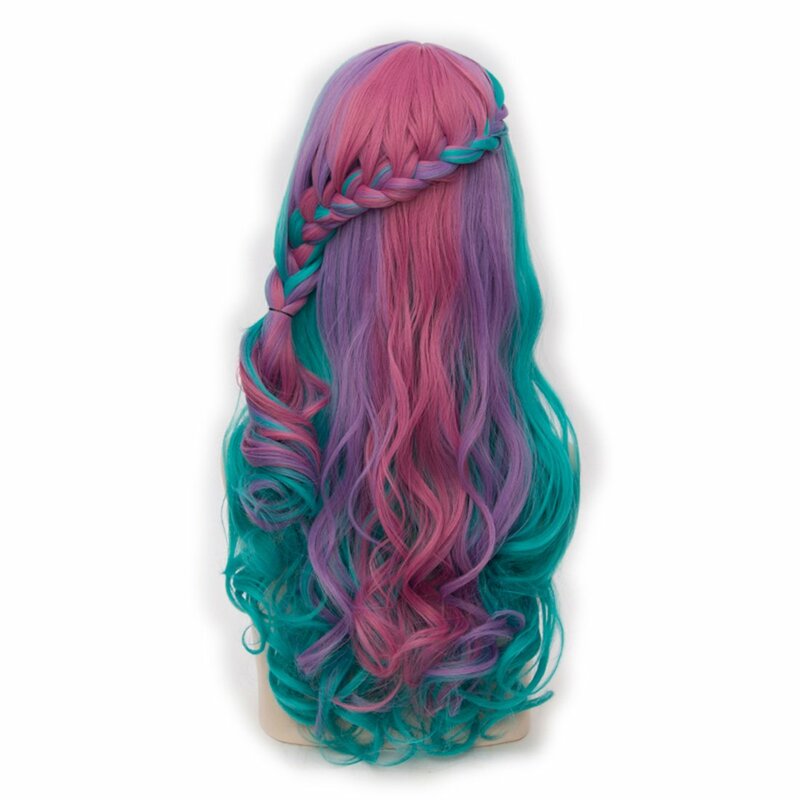 My husband loved this! 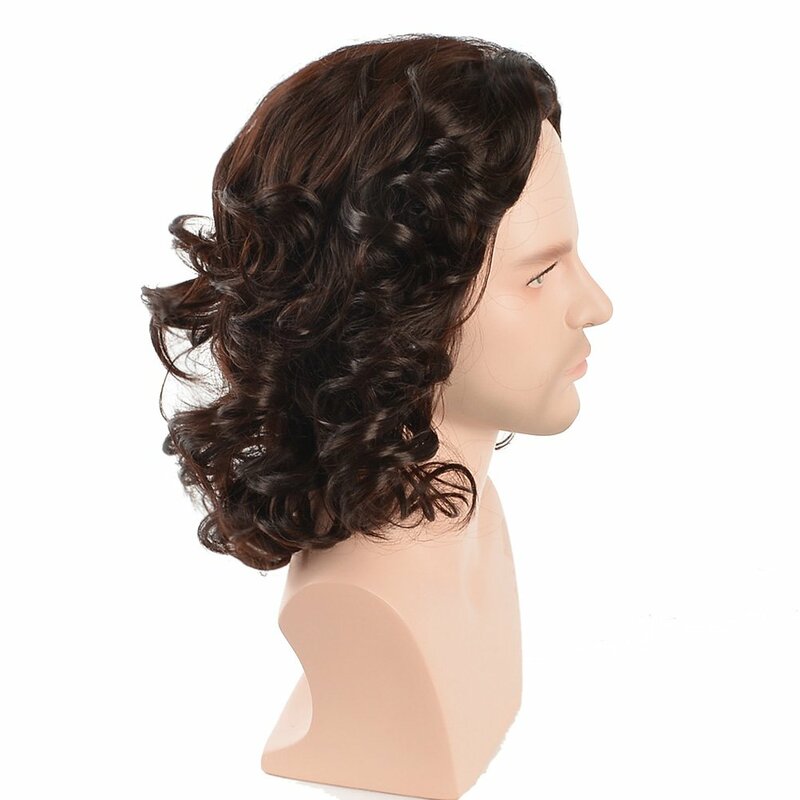 Lots of wig fun, looks realistic.